Here's today's group classes DON'T MISS OUT ON THE TRAINING AND FUN! 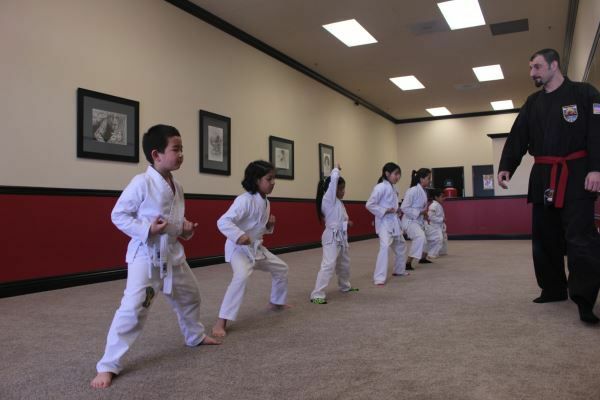 ADVANCED KIDS CLASS - 5:00 - 6:00 P.M. BEGINNERS KIDS CLASS - 6:15 TO 7:15 P.M. ADULTS CLASS - 7:30 TO 8:30 P.M.